Tooth Extractions - General Dentist or Oral Surgeon? If you’re facing a tooth extraction, you may be wondering if your general dentist or an oral surgeon will be performing the service? While both general dentists and oral surgeons extract teeth, there are several issues to consider before making your appointment. Bone around the tooth- If there’s bone loss around the tooth, it’ll be easier to remove. Therefore, a general dentist will frequently extract. The presence and extent of infection- If there’s significant infection surrounding the tooth, you may be referred to a specialist. The severity of pain- If anesthesia is given and the pain is still intolerable, a referral may be in order so that you may receive a sedative via IV. Impacted teeth- More often than not, if your tooth is impacted, you’ll be referred to an oral surgeon because of the intensity of the procedure. IV sedation is commonly used with this type of surgery. Broken or severely decayed teeth- If your tooth is broken or severely decayed, it’ll be more difficult to remove because of the probability of breakage. 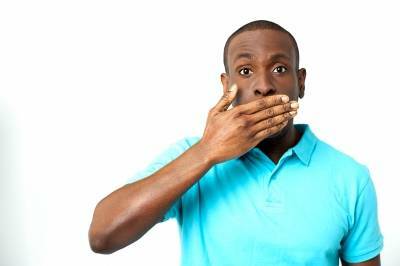 When this occurs, the tooth must be removed in pieces making an oral surgeon the better choice. An implant is going to be placed- If your tooth is being extracted and an implant is being placed simultaneously, an oral surgeon is recommended since they place the implant. Even if an implant isn’t placed immediately, the oral surgeon may still want to perform the extraction if the socket needs further treatment to support an implant later. Extensive medical history- If you have medical conditions such as heart disease, diabetes, blood disorders, or a complicated medical history, most dentists will automatically refer to an oral surgeon. It’s much safer for you because of the controlled environment and monitoring protocol while under anesthesia. Most dentists know their limitations when it comes to extracting teeth and won’t hesitate to refer you to a specialist who is proficient in more complicated procedures. For this reason, if you’re referred to an oral surgeon, follow the recommendation. 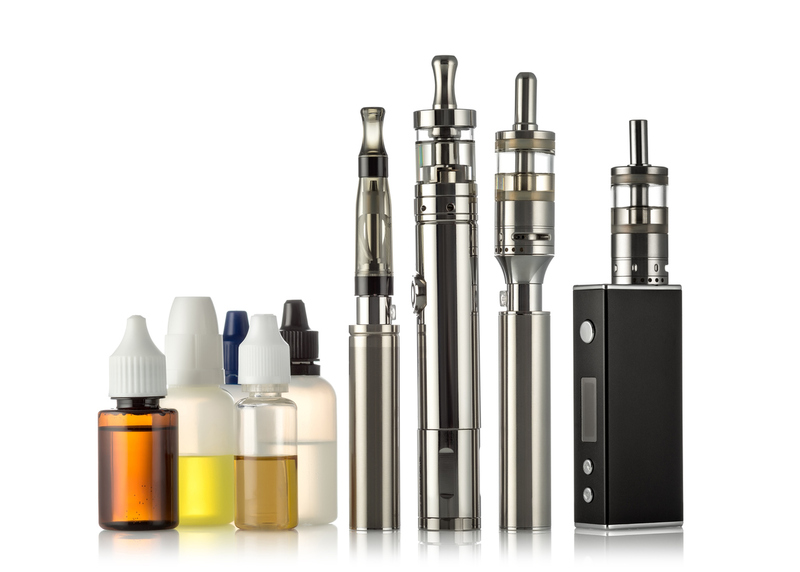 The Food and Drug Administration (FDA) issued a directive on November 15, 2018, stating that electronic cigarettes and certain flavorings will only be sold to adults in stores where there are age restrictions for entering and buying. Online sales will also continue, but more diligent protocol will be in place for age verification. The use of e-cigarettes and other vaping devices has been on a steady increase, and a large part of that increase is kids in middle and high school. There’s also a large adult population using these devices to help them quit smoking traditional cigarettes. Most adults prefer mint flavorings in their device while around 50% of kids prefer flavors like chocolate, bubblegum, fruit, vanilla, and cinnamon, to name a few. With adults preferring tobacco, menthol, and mint flavors, the FDA statement excludes these flavors because they assist adults in transitioning from traditional cigarettes. As a result, these flavors will still be available in stores where there’s no age exclusion. In advance of the directive, there was an increase in warnings sent and fines incurred by stores and online retailers concerning the sale of these products to minors and the consequences of violations will get more severe over time. Even with all these safeguards in place, it’s still important for parents to be aware of teens using e-cigarettes and vapes to prevent the number from becoming higher. Professional New Year’s Resolutions? Yes, Please! The new year is upon us, and so is the tradition of making New Year’s resolutions. 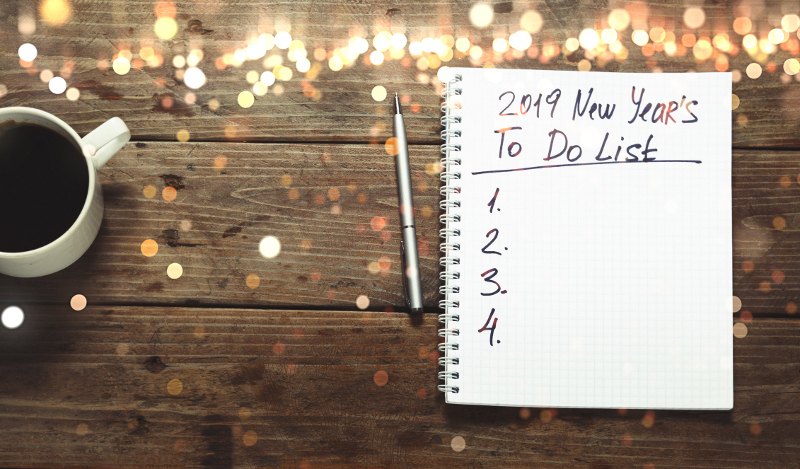 While most people vow to workout, lose weight, or gain control of bad habits, does anyone commit to professional resolutions? Setting goals for your dental practice should be on the top of the list. The new year is the perfect time to reexamine what works and what doesn’t in your office. Following are some tips on how to brave the new year with a clean slate. Be honest with yourself- Now’s the time to get to the bottom of what is and what isn’t beneficial. A thriving practice embraces change and has a willingness to learn. Furthermore, it’s not unusual to outgrow some of the policies that are in place. What worked last year may not work in the new year and making new policies and procedures shouldn’t be overlooked. Make a list- It’s crucial to list all policies and procedures in and out of the operatory. Covering all the bases from fillings and crowns to insurance and team member management will establish that each department is evaluated and streamlined. Be open to change if it’s necessary- It can be scary to examine popular ideas, but if it’s something you feel compassionate about, go forward. You’ll rarely regret trying something, and if it doesn’t mesh with your goals and morals, revise and begin again. Remember, this is your practice, and you can add or subtract whatever you wish. It’s certainly not a mistake to attempt something and reconsider if it fails. Involve the team- Hopefully, you’ve surrounded yourself with an awesome group of professionals who have your best interest at heart. However, if there are team members who need a change of scenery, it may be best to sit down with them and part ways on a pleasant note. For those who are the foundation of your practice, appreciate them and allow them to learn the unfamiliar and embrace innovation. Keep them involved in deciding what’s best for the practice. Be brave- Change can be scary because the unknown is terrifying but taking baby steps can ease any concerns. You don’t have to implement changes all at once, but not taking the first step will keep you stuck in a rut. Also, don’t be afraid to ask for help. There are educational courses everywhere and having a structured plan in place will help with implementation. Having a professional at your fingertips to guide the way is a very wise investment. In closing, revisit your resolutions with your team on a monthly basis and be honest, open, and brave. Following through with these tips will assure that you ring in new year with prosperity and happiness. Although dentures and partial dentures are made with quality materials, they do break from time to time which can be very inconvenient. 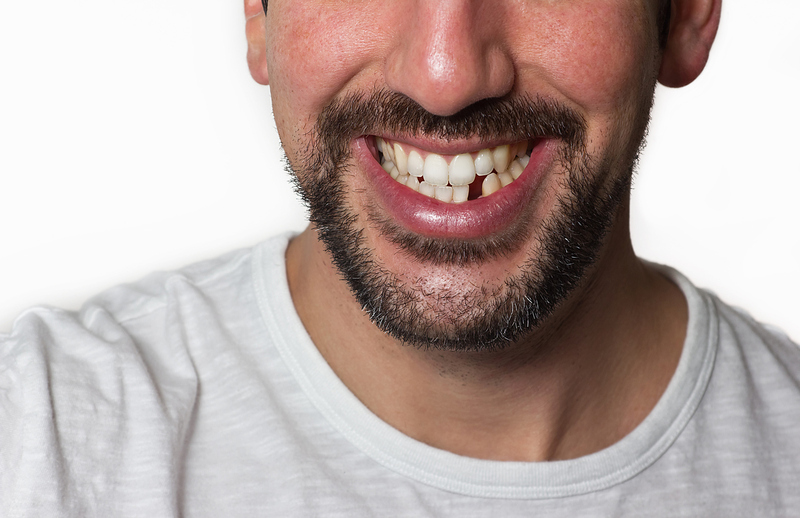 What causes a denture or partial to break? If your denture or partial breaks, the first thing you should do is contact your dentist because eating, talking, and being around others can be a negative experience without your teeth. Depending on the severity of the break, your dentist may be able to fix your denture or partial in the office. However, if the break is serious, it may have to be sent to a lab for repair which can take days. There are denture repair kits over-the-counter, but they aren’t recommended since their use can cause irreparable damage. 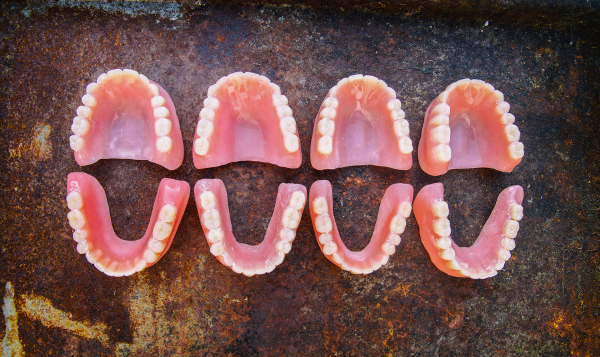 If you have a partial denture, there is some good news regarding deterioration and fracture. Traditionally, partial dentures were made with polymethylmethacrylate acrylic and metal which is very rigid and has no flexibility. More and more dentists are now using a biocompatible nylon thermoplastic substance that is flexible and more forgiving than polymethylmethacrylate acrylic. Fabrication with a flexible material reduces breakage, so it may be beneficial to discuss this type of partial with your dentist. There are steps you can take to prevent a disaster with your denture or partial. You should care for your prosthesis as you would your natural teeth. Daily care and maintenance is a must. Remove the denture or partial at least twice per day and brush them with a denture brush and non-abrasive toothpaste. They should be soaked once per week in a cleaner manufactured for dentures and partials. Taking them out at night and soaking them in water also helps keep the integrity of the prosthesis. It’s important to keep them wet when they’re out of your mouth. By following these guidelines, your denture or partial can give you many years of comfort and a beautiful smile. If your family dentist has referred your teenager to the orthodontist, you may have experienced some resistance from them. Children are often referred to ortho around age 5 for preliminary treatment, and they usually go along without any fuss. However, teens can be a real challenge when it comes to orthodontic treatment. What can you do to encourage your teen to comply? Instead of flying off the handle, sit down and talk it out calmly. Teens are sensitive, and if you can get to the bottom of why they’re hesitant, you may be able to call a truce. Let the Orthodontist explain why braces are recommended for them. Kids compare themselves to their peers constantly, so educating them with their records (x-rays, models, pictures, etc.) can allow them to objectively see why braces would benefit them in the long run. Be honest with them about discomfort. While monthly adjustments can be uncomfortable, the pain is short-lived, and over-the-counter pain meds help tremendously. Be sympathetic concerning how they look with braces. Today, approximately 75% of kids wear orthodontic appliances. They are extremely common and are considered the norm. There are also some options that help conceal braces such as a clear series of trays and ceramic brackets. Wearing braces can also be fun because they get to choose different colors of bands that fit over the front of the brackets. Be realistic about treatment time. Most orthodontic treatment is completed in 18 months. While this does seem like a lifetime, keeping up with appointments, following the orthodontist’s instructions, wearing any additional appliances (rubber bands, headgear, etc. ), maintaining good home care, and celebrating progress along the way can help them stay encouraged throughout treatment. Being a teenager can be difficult at times, and mostly, they want to be heard and accepted. Following these steps can have your teen saying “yes” to ortho, and they may even clean their room!